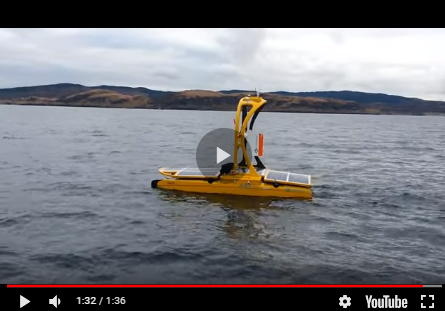 UTEC, a global surveying company in subsea services group Acteon, has commissioned its launch and recovery system (LARS) for the fleet of seven autonomous underwater vehicles (AUV) it uses for seabed surveys in the oil and renewables industries. UTEC’s LARS is a floating garage that enables an AUV to be launched and recovered without needing a small boat, thereby simplifying operations and improving safety. It also increases efficiency and reduces costs by enabling AUV surveys in parallel with construction or laying activities, as the LARS can be deployed from the same work vessel. The LARS will see its first use on a pipeline inspection in offshore West Africa.